The Labour Party has again called for PN MP and former party leader Simon Busuttil to resign from both parliament and the PN following the results of a magisterial inquiry into the secret offshore company Egrant Inc. The company was alleged to belong to the Prime Minister's wife, and was a central part of the Oppositions electoral campaign last year. 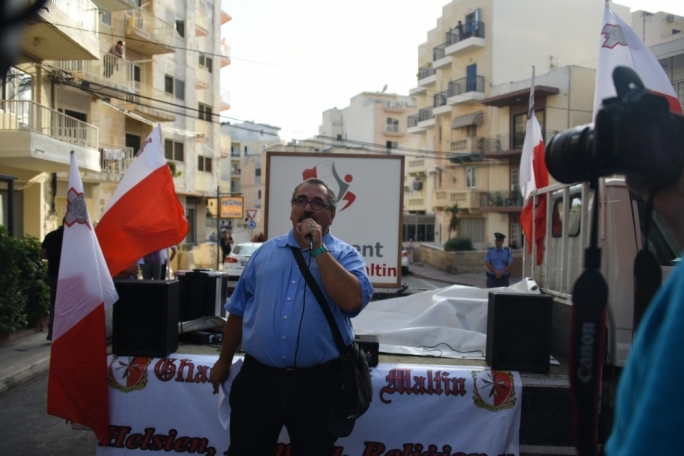 Addressing a press conference at the party's headquarters Labour MP Stefan Zrinzo Azzopardi said that the country had yesterday woken up to a truth it had been waiting for. He said that in addition to Egrant not belonging to the Muscat's, there had also been the shocking revelation, "that the lie was not only a lie but one based on fake documents”, given that the supposed declarations of trust that were to prove that Muscat owned the company had been doctored. Zrinzo Azzopardi accused Simon Busuttil of building a campaign against the Prime Minister and the country, over a lie, which was in turn based on falsified documents. 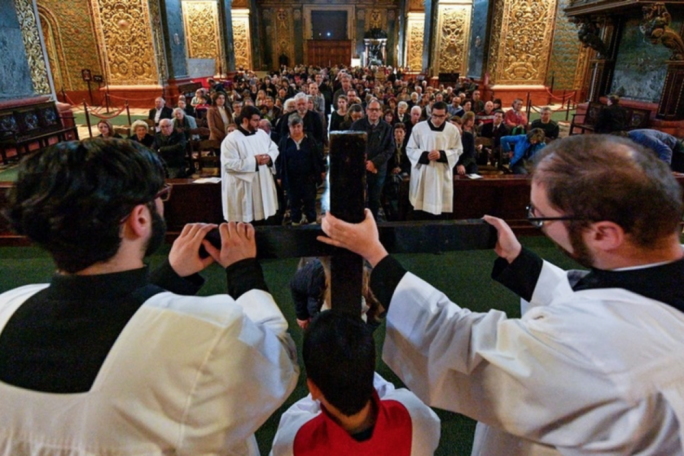 “His place is not in the Maltese parliament. If he has the least bit of decency he should resign not only suspend himself.” said Zrinzo Azzopardi. "Today everyone can be sure that what the PN built its last campaign on was a conspiracy for someone to seize power." He stressed that at 1,500 pages long, there was much to analyse, noting that all sides had expressed their faith in the magistrate, adding that the volume of the report, and the fact that a number of international experts were involved in its preparation showed the seriousness with which it was compiled. Zrinzo Azzopardi also noted how the inquiry had found that Pierre Portelli, the head of the Nationalist Party’s media and then at the Malta Independent, Daphne Caruana Galizia, and whistleblower Maria Efimova had not agreed among themselves when testifying and had also contradicted themselves. 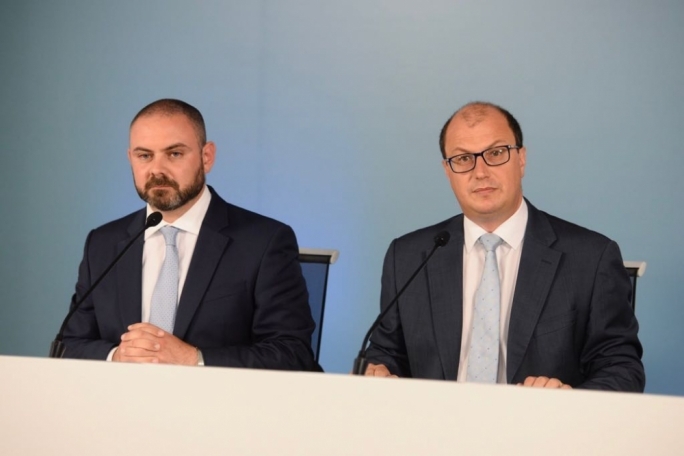 Justice minister Owen Bonnici praised the Prime Minister for the “standards” he had shown since the allegation was first published, insisting that Muscat had asked the judiciary to investigate him despite knowing he had nothing to do with the company. Bonnici hit out at PN leader Adrian Delia, who he said had, unlike Muscat, chosen to drop pending libel cases against Caruana Galizia, and that could have proved his innocence in other cases. The Justice minister also said he found it shocking that someone had falsified documents. 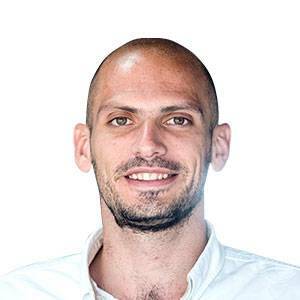 Bonnici also pointed out that the inquiry had dispelled the belief that Pilatus Bank chairman Ali Sadr Hasheminejad, who was famously filmed leaving the bag at night carrying two suitcases, had removed any documents from the bank. He said that despite the nation hearing for 15 months that the documents had been taken to Azerbaijan, this had been excluded by the inquiry. 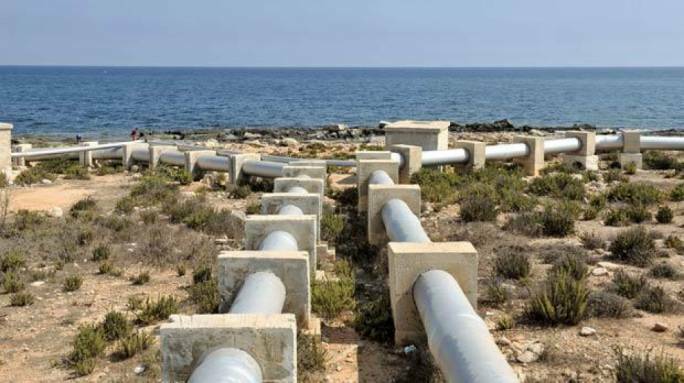 Despite the fact that the inquiry found that there was no link between the Muscats and the company Egrant, it was a fact that both Mizzi and Schembri had opened secret companies in Panama, over which many questions still remained. Asked whether the Labour Party should, as it is doing with Busuttil, should also ask for the two’s resignation, Bonnici said that the inquiry had found there was no evidence of corruption. Bonnici said that as he had done in this case, he would await the outcome of the remaining inquiries. 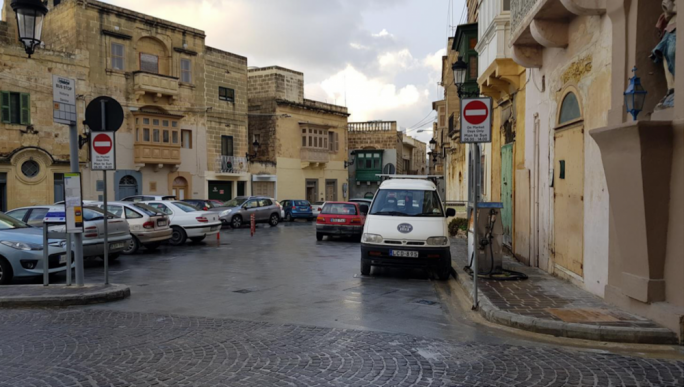 Asked when and if the full inquiry could be expected to be published, Bonnici said that the Prime Minister’s wish was for the inquiry to be published but said that the Attorney General had made it clear that parts of it should not be made public. Pressed on when this would happen, Bonnici said “today before tomorrow” (Illum qabel ghada).